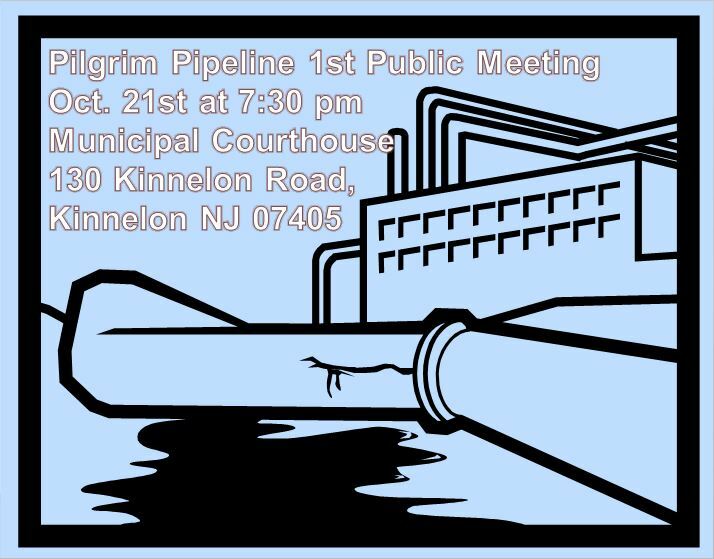 Pilgrim Pipeline to Present Plans to Public in Kinnelon Oct 21! 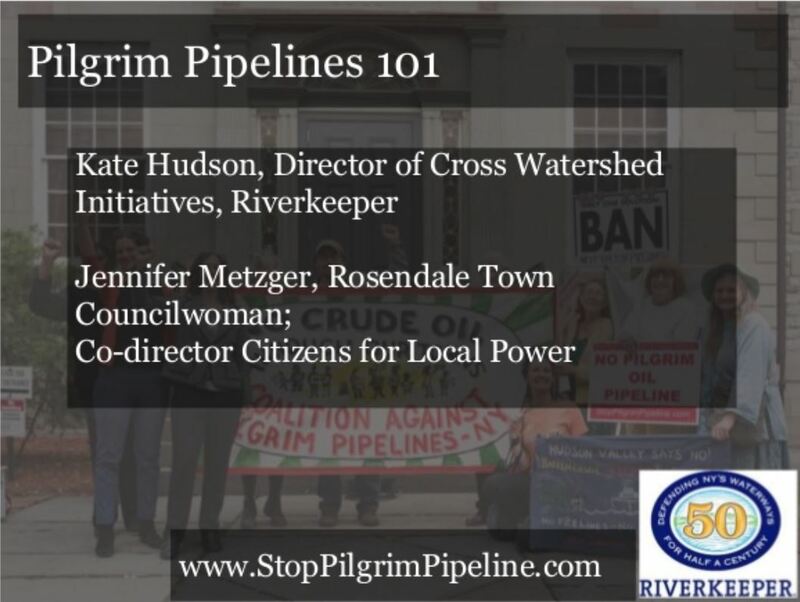 Kinnelon, NJ- Tuesday evening members of the public will finally get to see plans being proposed by Pilgrim Pipeline LLC to construct two brand new oil pipelines through the region. After months of denying requests for better mapping by public officials, the company will discuss their project and take questions from the audience. The project would install two 178 mile pipelines, connecting Albany, NY, and Linden, NJ, to transport Bakken crude oil and refined products. The proposal has raised major opposition from municipalities, community groups, and environmental organizations as the route would cross through environmentally sensitive areas critical for drinking water supply, including the NJ Highlands, and through densely populated communities, threatening public health and safety. The Coalition Against the Pilgrim Pipeline, which includes over 40 organizations, is urging concerned citizens to attend the meeting and learn more. “This public meeting is the first opportunity most people in impacted communities along the route will have to learn about this project and the way it will harm our environment and threaten public safety. While Pilgrim has been meeting behind closed doors with regulators, the public has virtually no information on this proposal. We deserve to know more as federal regulators report 280 significant pipeline incidents a year. 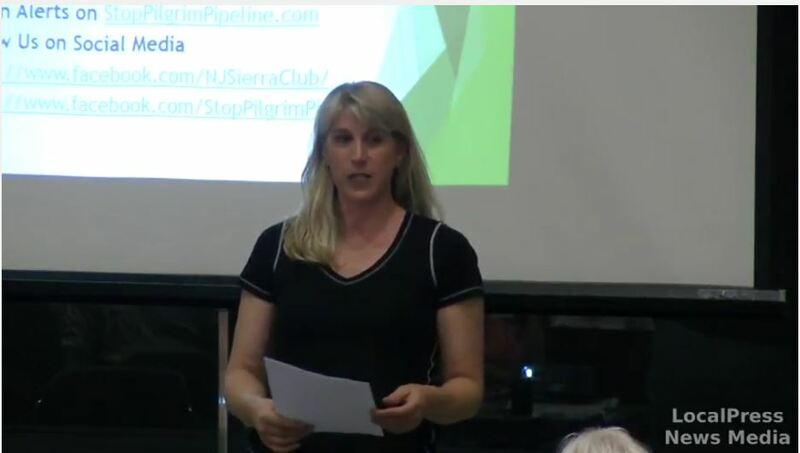 It is not a matter of if an incident will occur, but when, and Pilgrim Pipeline needs to explain why it thinks these communities need to live under that constant threat,” said Kate Millsaps, conservation program coordinator, NJ Sierra Club. The pipeline will cross through the New Jersey and New York Highlands regions. Of particular concern are potential impacts to the Ramapo River Watershed, which provides drinking water to Mahwah, Ramsey, Oakland, Franklin Lakes, Allendale, Pompton Lakes, Wayne and 8 more towns in New York. Additionally, in times of drought, surface water from the Ramapo River is pumped into the Wanaque Reservoir, which provides drinking water for nearly 3 million people. If an incident were to occur in this region it would be especially alarming as one gallon of oil can contaminate a million gallons of drinking water. The distance between shut off valves in oil pipelines is 20 to 30 miles, opening the potential for a significant amount of oil to enter watersheds. In the case of a leak from this pipeline, the impact to drinking water could affect millions of state residents. Also, once a right-of-way is established it may set a precedent for expansion in the future, further impacting our drinking water supply watersheds. According to the report, between 1998-2007 pipeline transport accounted for 39.14% of the average annual U.S. Oil Spillage across all sectors including production, refining, transport, storage and consumption. 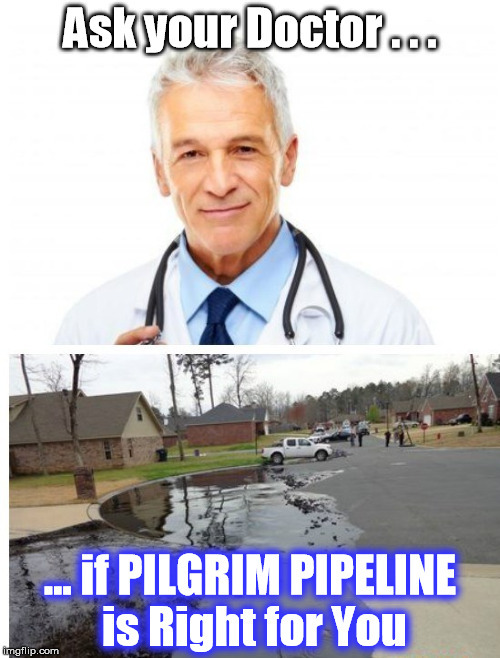 “Pilgrims plans to build two new oil pipelines adjacent to a decades old high capacity gas line creates unknown risks to public safety and local first responders. Old pipelines are more prone to leaks and explosions, and significant blasting would be required to trench through dense bedrock in the old pipeline right of way through the New Jersey Highlands. 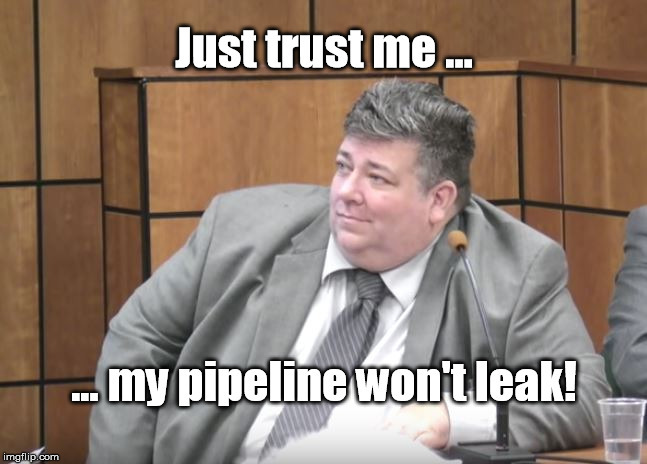 Pilgrims proposal to co-locate these three pipelines is a stark example of how the company is putting their own profits before the safety of New Jersey families,” said Matt Smith, Regional Organizer, Food and Water Watch. The federal agency charged with overseeing pipeline safety, the Pipeline Hazardous Material Safety Administration, is underfunded and understaffed. PHMSA only has 135 inspectors to oversee 2.6 million miles of pipeline. Only 1/5 of pipeline system has been inspected by PHMSA or its state partners since 2006. The Pilgrim Pipeline would carry a particularly volatile form of oil produced in the Bakken Shale in North Dakota and Montana. The oil is produced through hydraulic fracturing or fracking, resulting in significant environmental impacts. In February the Wall Street Journal compared oil from 86 locations around the world and found Bakken crude oil to be the most explosive. This type of oil is also highly corrosive, which could damage the pipeline during operations. Three pipeline companies, Enbridge, Tesoro, and True, won orders from the Federal Energy Regulatory Commission (FERC) to reject oil with high hydrogen sulfide levels (Bakken crude) in their pipelines, however FERC did deny this request to a fourth pipeline operator, Trailblazer Pipeline Company. Therefore it is uncertain if Pilgrim can guarantee they will not transport this oil with high hydrogen sulfide levels in their pipeline. “We need to abort Pilgrim’s efforts, which threaten our towns and municipalities’ health and safety as well as our non-renewable resources. 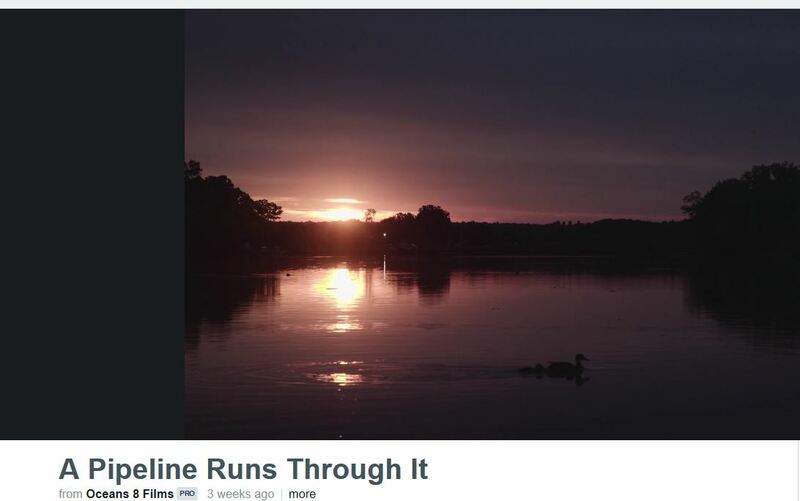 St. Mary’s Franciscan Response sees the proposed Pilgrim Pipeline as one more affront to New Jerseyans’ attempts to preserve our natural resources, especially water and our parks,” said Jackie Schramm, Director of Social Justice Ministry, St. Mary’s, Pompton Lakes. Municipal opposition to the project is growing. Earlier this month, Oakland passed a resolution opposing the project, joining Parsippany, Montville, and Watchung. The communities are calling for a moratorium on surveying and project planning within their municipality and for a thorough environmental review to be conducted to assess the project’s environmental impacts. This opposition is significant as New Jersey does not have a state level siting law for oil infrastructure so municipal zoning and ordinances should apply to the project. Municipal oversight is not pre-empted by federal regulations for oil pipelines as it is for natural gas lines. “This pipeline brings no inherent benefits to the residents of New Jersey, it only brings with it significant risks,” said Harriet Shugarman, Executive Director, ClimateMama and Wyckoff resident. ← Less than one week ’til Pilgrim’s 1st Public Presentation!